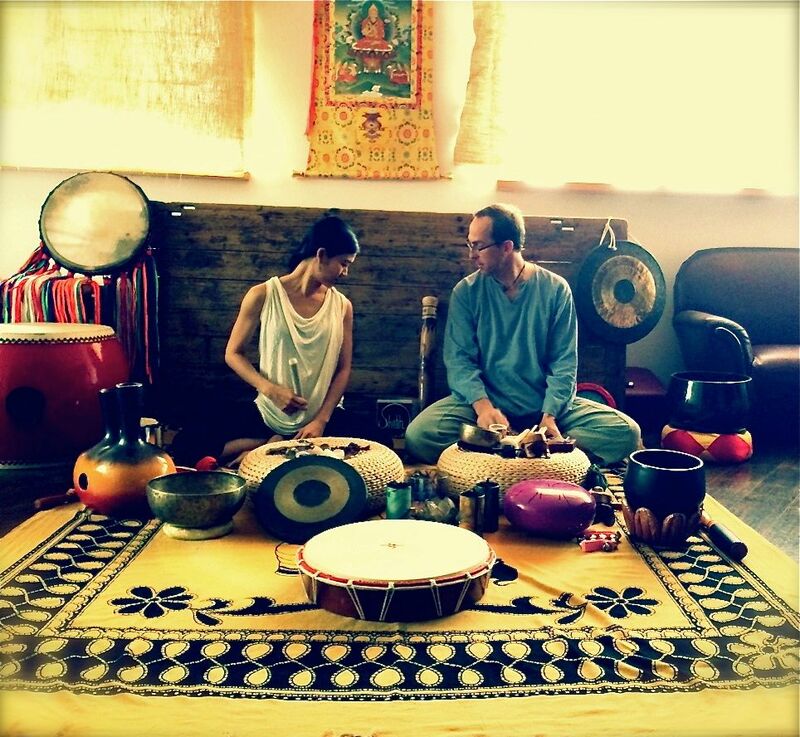 This will Patrick’s LAST Sound Healing Journey in Shanghai so don’t miss it! We also have a surprise for the evening so do come with friends and enjoy! Let’s all journey into another world with the witch with her loyal fellow shaman soul brother! 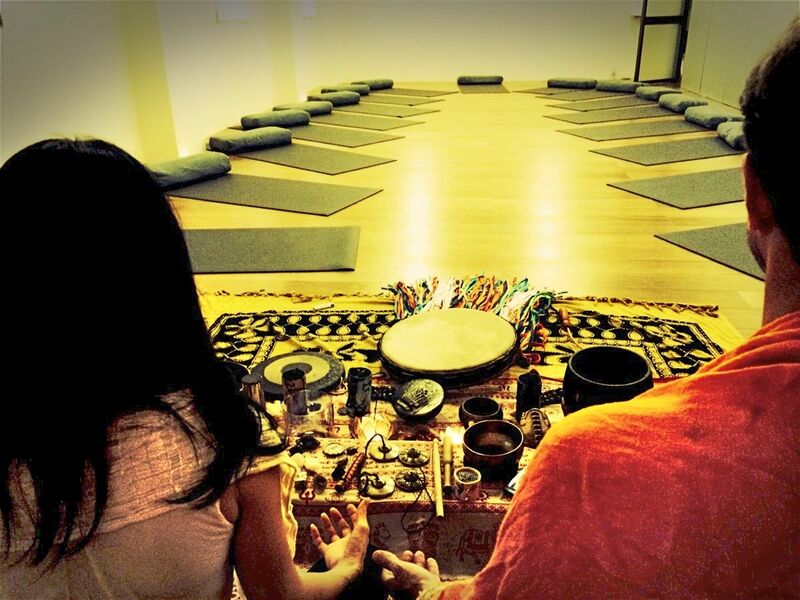 Come embark on a deeply relaxing, grounding and healing experience with Jo and Patrick at the Sound Healing Journey! 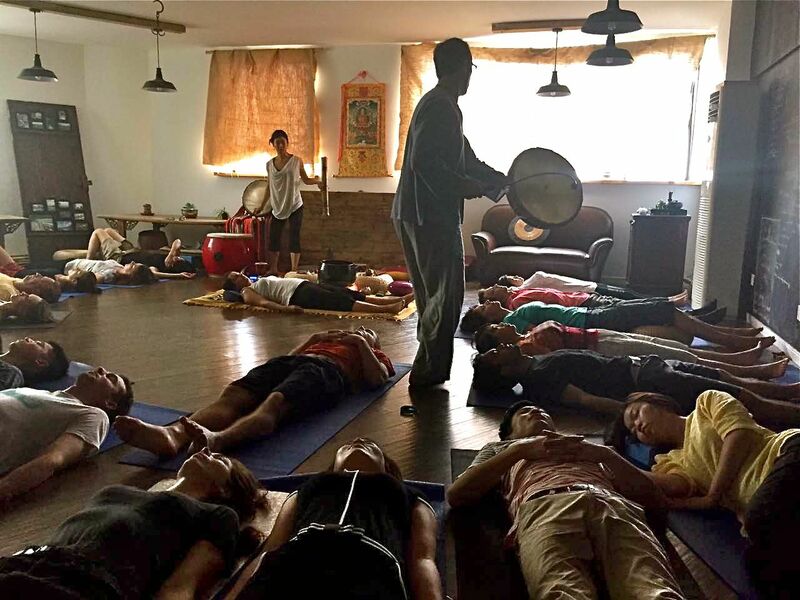 Learn simple and efficient exercises to relax the body, quiet the mind and soothe the soul through Sound/Breath/Movement practices, Energy Healing, Sound Healing, Chanting, Meditation, Pranayama and Yoga. We will also be energized through healing vibrations from various music instruments and powerful crystals to further assist deep restoration and balance. Prepare for a fun and profound healing evening! a place where it’s the highlight of everyone’s week in Shanghai! Tianzhifang, Taikang Lu, Near Sinan Lu. Metro Line 9 Taikang Lu Exit 1, near SML Mall.